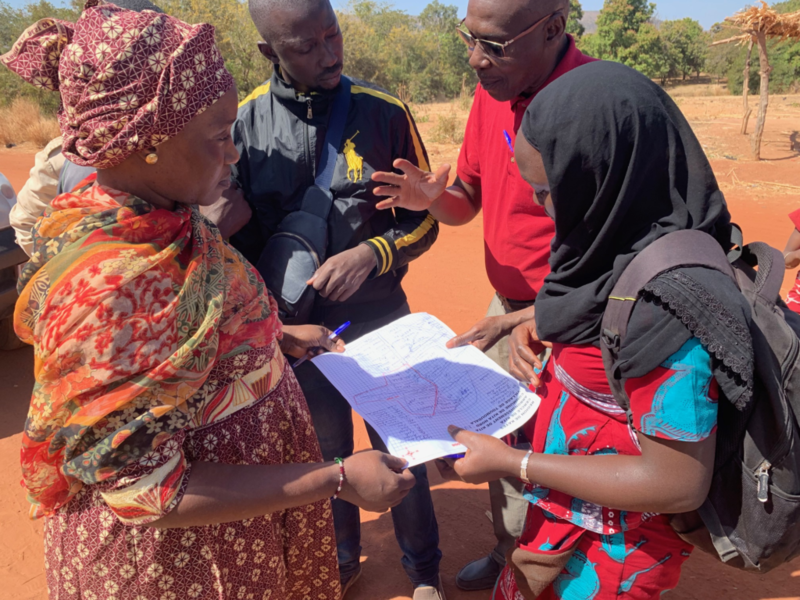 In collaboration with UNICEF-Mali, PennSoNG is engaged in nine-month study to understand the factors behind the high rates of child marriage (under 18 years old) and malnutrition (under 2 years old) in the Kayes and Sikasso regions of Mali. The study employs a unique social norms survey delivered to roughly 6,000 Malians, including mothers, fathers, and grandparents, who often serve as decision-makers on marriage and nutrition questions in the household. With the support of the Malian Ministry of Communication, we aim to identify and measure the strength of Malians’ beliefs, preferences, and expectations regarding marriage and breastfeeding practices, and ultimately recommend pointed interventions to help UNICEF-Mali curb harmful collective behaviors. In February 2019, a SoNG-designed survey will be deployed to 6,000 respondents in two regions of the country. Results of this survey will inform UNICEF’s national-level strategy for communications and collective behavioral change. Final results are anticipated in June 2019. Surveyors identify the boundaries of an Enumeration Section prior to beginning household surveys during a field pilot. January 2019.